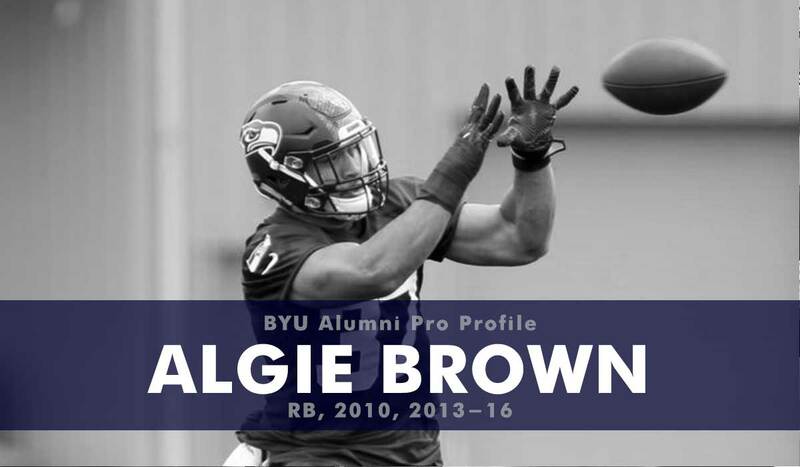 At BYU Brown redshirted his first year (2010) and then served an LDS mission in Sao Paulo South. Upon his return he spent three years at running back before switching over to fullback his senior season. 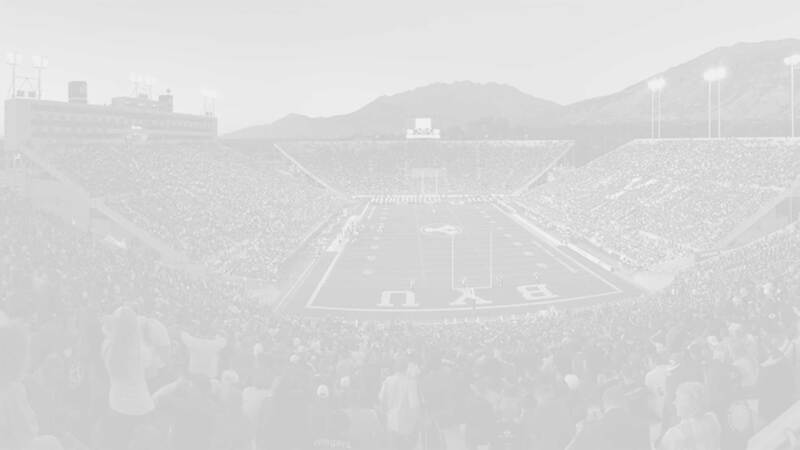 At BYU Brown had 259 rushes for 1310 yards and 13 touchdowns, with most of those coming during his junior season when he had 709 yards rushing for 11 touchdowns. He also caught 35 passes for 285 yards and three more touchdowns. Following his collegiate career Brown went undrafted in the 2017 NFL draft but was signed to the practice squads for the Seattle Seahawks and the New York Jets. He participated in one pre-season game for the Jets, playing eight offensive snaps and two special teams plays in a win over the Titans. In 2018 he was invited to attend the Kansas City Chiefs rookie mini-camp along with fellow Cougar alumni Tejan Koroma and Handsome Tanielu. Preseason, Game 1. Brown came in as a substitute in Kansas City’s 17-10 defeat to the Texans. He played five offensive snaps (7%) and was targeted twice on passes but had no completions.